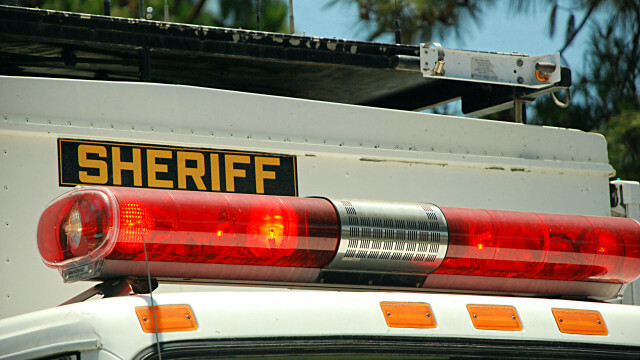 Sheriff’s deputies chased a suspect in a car for an hour Sunday before using a spike strip to stop and arrest him in Descanso, authorities said. The pursuit began just before 9:30 a.m. when sheriff’s deputies recognized a driver with arrest warrants, said Lt. Brock, the watch commander for the San Diego County Sheriff’s Department. The name of the driver was not immediately released. The chase reached speeds up to 80 mph and involved up to six sheriff’s vehicles and a helicopter as it wound through East County, Brock said. It ended around 10:30 a.m. after the suspect’s vehicle was disabled by spike stripes deployed by the deputies. The suspect then surrendered, and no one was injured in the pursuit, Brock said.